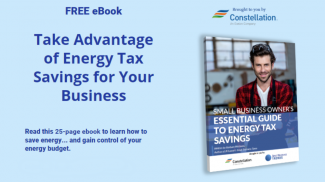 There are dozens of small business awards programs out there. Some are invite-only. Others require you to pay to play. We like to think that the Small Business Influencer Awards are unique, thanks to our tremendous commitment to acknowledging those unsung heroes that make the small biz engine tick. Here are 7 reasons we think the Influencer Awards stand for integrity, and why you should nominate people for this notable award (and do so by this Friday, because nominations end August 29, 2014). If you’ve submitted a nomination and wondered why it didn’t instantly get published, that’s because real, live people (i.e. myself and Ivana Taylor) review every single entry for quality and we make sure each submission meets our requirements. We also edit it a bit if need be because it’s important to us that each submission is unbiased and simply provides the facts on a given nominee. Any awards program is bound to get some fraudulent entries. Sometimes people use software programs to auto-submit spam nominations, but we’re diligent in removing fraudulent entries. We feel that awards programs that charge nominees to enter really only encourage those who can afford to pay to play. We want everyone — from the local marketing consultant all the way to that New York Times bestselling author — to get a chance to be recognized as an influencer in the small business community. This is probably my favorite fact about the Influencer Awards. It’s your job, once voting time rolls around (which begins next week), to decide who you think should be recognized as a winner of the Awards. We rely on our small business community, especially you loyal Small Business Trends readers, to weigh in on who you think is worthy of honor. In addition to the Community Choice winners, we also have the Top 100 Winners, selected by our esteemed panel of Judges. Our judges are influencers in their own right, and many have been nominated for, or won, Influencer Awards in the past. They’ve got the experience to assess what makes a good Influencer. Whether it’s responding to an email you send about an error in an entry or the tweets that go out under @SMBInfluencer, we’re pretty big on communication around here. We’ve had people shocked that an actual person responded to their email within hours of them sending it. But we wouldn’t feel like we were doing you justice if we set up automated communication processes. Besides, we like hearing from our community! We strive to do just that with the Awards. 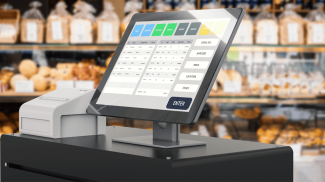 We’re up front and honest about how it works, and maintain transparency in everything we do. If we can’t approve your nomination, we’ll email you and let you know why. If we made an error, we’ll tell you. We want you to believe in the Awards as much as we do, and we know that starts with trust. All that being said, our nomination period is almost over. 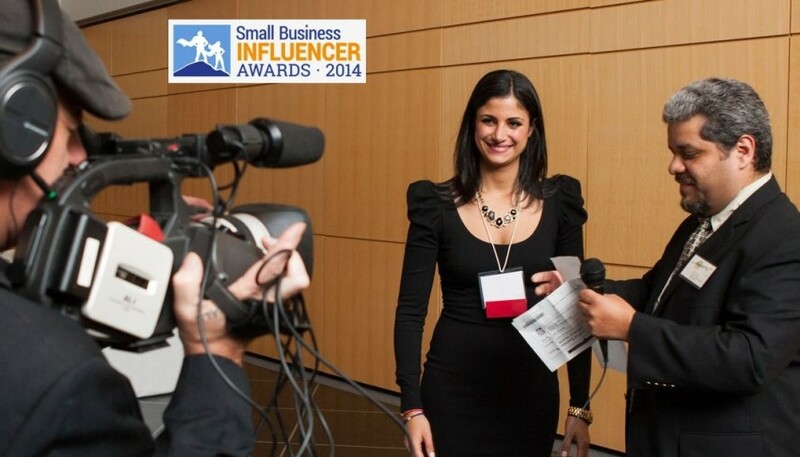 I encourage you to spend a few minutes (that’s all it takes, we’ve timed it) to submit a few people and companies you think are worthy of honor in the 2014 Small Business Influencer Awards. Nominate right now before nominations close on August 29, 2014! 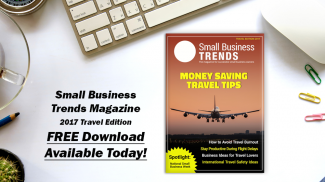 Small Business Trends Magazine 2017 Travel Edition Is Here, Download Your Free Copy NOW! I think the thing that makes it special is the free nomination. Other awards have to qualify for a certain set of standards or votes before they can be nominated. But this is free for everyone. Love the contest and the SMB community needs this type of thing. It brings us together and gives much-needed recognition to deserving businesses, products & individuals. This may be a bit off topic but you mentioned how there are dozens of small business of words out there. I wonder if there is a list of these awards and it’s not, perhaps compiling such a list could be your next article? That’s a fantastic idea for a post! I’ll put it on my list to write. Yes, that is a great idea to do a compilation of small business awards.